Talon considers the security and integrity of your data to be of critical importance. 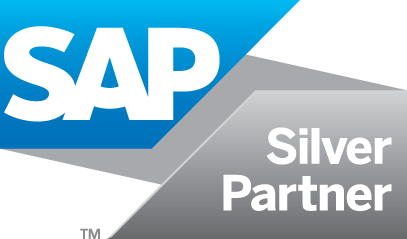 Discover just some of the steps we take to ensure your instance of Talon is highly secure. Talon manages information security to internationally recognised standards. Your data is stored, accessed, monitored and backed-up according to independently verified security processes and governed by the strictest security policies. Talon is registered with the ICO, meaning we are extremely focused on the privacy and security of your data. 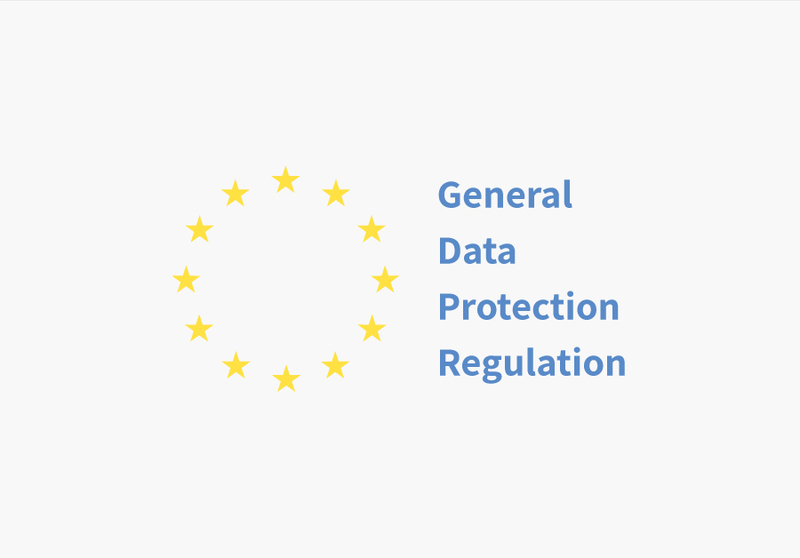 Talon is compliant with the DPA (Data Protection Act) and with all requirements of the GDPR (General Data Protection Regulation). The Talon platform and its systems and infrastructure regularly undergo comprehensive penetration tests. 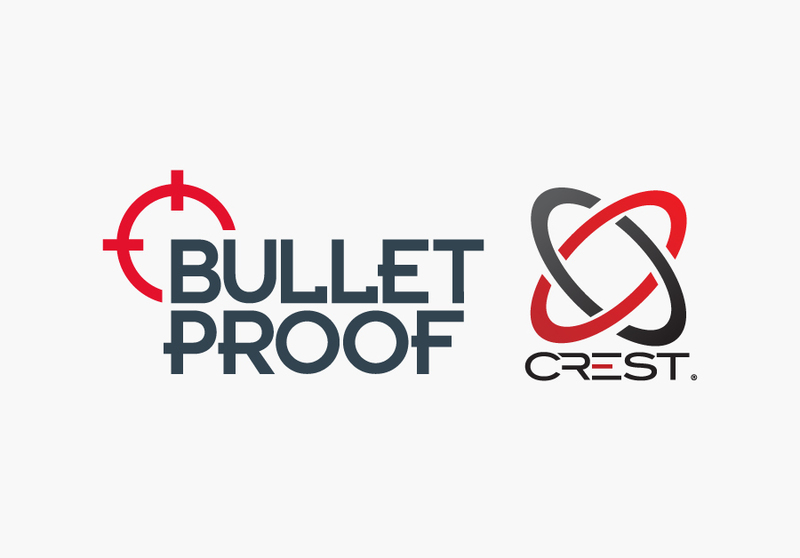 CREST approved Bulletproof independently assesses and tests Talon's security features to ensure the Talon platform is secured against vulnerabilities and protected from hackers. Talon is GDPR compliant. Through a combination of user self-service tools and administrative features the Talon platform supports our clients with their own GDPR compliance across all key areas such as Subject Access Requests, Right to be Forgotten and Consent gathering. 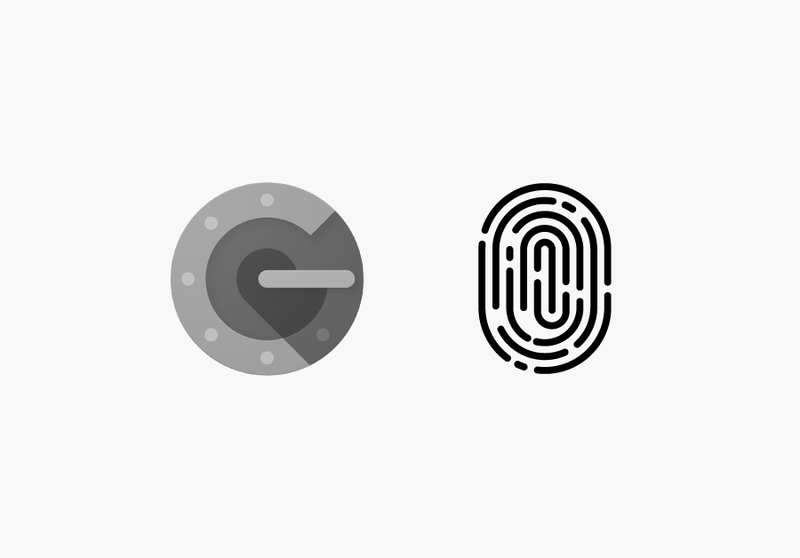 The Talon platform supports Two Factor Authentication (2FA) via Google Authenticator and Microsoft Authenticator to help your users stay secure.